The young Beijing-based coffee chain drew on Chinese heritage to design its new store and communication campaign. 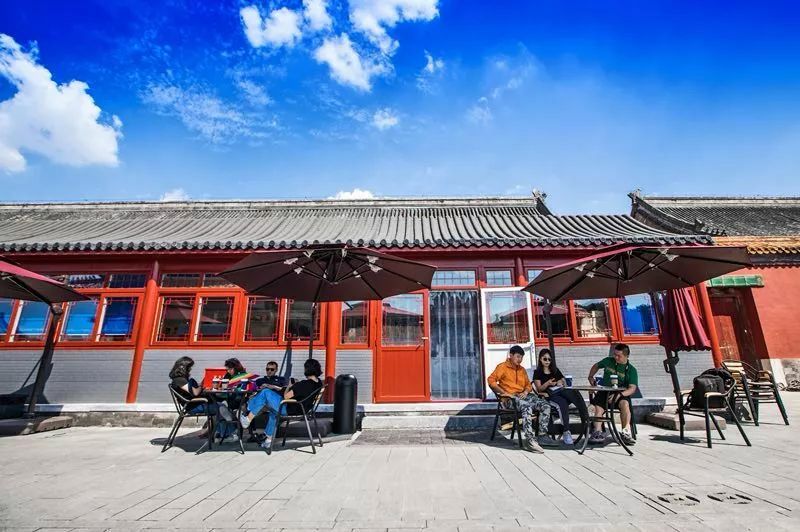 Eleven years after Starbucks was expelled from the Forbidden City, a new coffee chain has just opened. 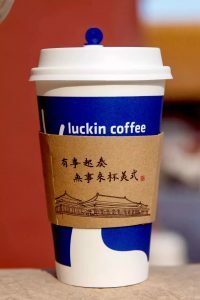 But this one is Chinese: Luckin Coffee (瑞幸咖啡), a Beijing-based startup which was just founded a year ago and currently has more than 500 stores. With cheaper drinks than Starbucks and an operating mode involving the ubiquitous use of smartphones, Luckin Coffee wants to take the lead over the American chain which has already taken over most premium locations in Chinese cities. This opening in one of the most emblematic places of Imperial China is more welcomed by Chinese netizens than that of Starbucks in the early 2000s. 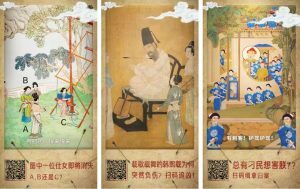 The WeChat account MadMan (廣告 狂人), specializing in the analysis of advertising strategies, reviewed the many pictures posted on the net. He notes that this opening comes after a semester in which Luckin Coffee has managed to constantly make the Chinese headlines. « Luckin Coffee -Tencent Partnership; Luckin Coffee – Starbucks duel ; actress and model Tang Wei (汤 唯) and actor Chang Chen (张震) new ambassadors of Luckin Coffee: Luckin Coffee is everywhere ». 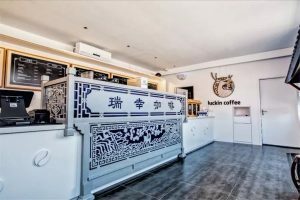 Luckin Coffe was also inspired by heritage when the chain designed in partnership with the Forbidden City an H5 WeChat, an interactive WeChat platform where users can interact through animations. It depicts a deer hunting during the reign of Qianlong, in the middle of the 18th century. After various playful steps, the hunted deer leads the user into the precincts of the Forbidden City to the Luckin Coffee. This wise combination of tradition and new technologies, hailed by MadMan, is in tune with the times. « The popularity of this year’s Qing dynasty series such as Story of Yanxi Palace (延禧攻略) and Ruyi’s Royal Love in the Palace (如懿传) has set the trend for Imperial Court style », he said. The influence was also visible in fashion that went so far as to redefine Chinese luxury.